Middle content wolfhybrid puppies available... 1 male / 2 females. Ready to go now! Price $500. If you are interested. 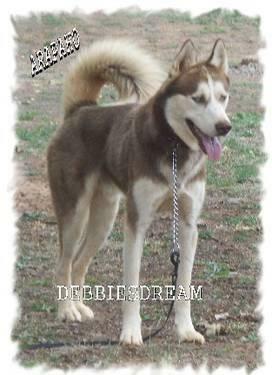 Visit at www.debbiesdreamsiberians.com... Sorry no shipping ~ pick up only!